Today I would love to bring a great news to you :) , The Big Bad Wolf Book Sale is back ! 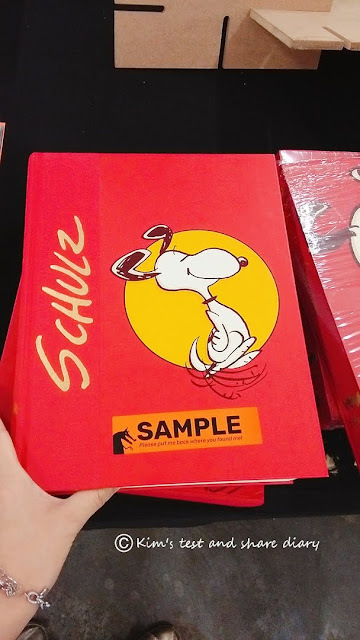 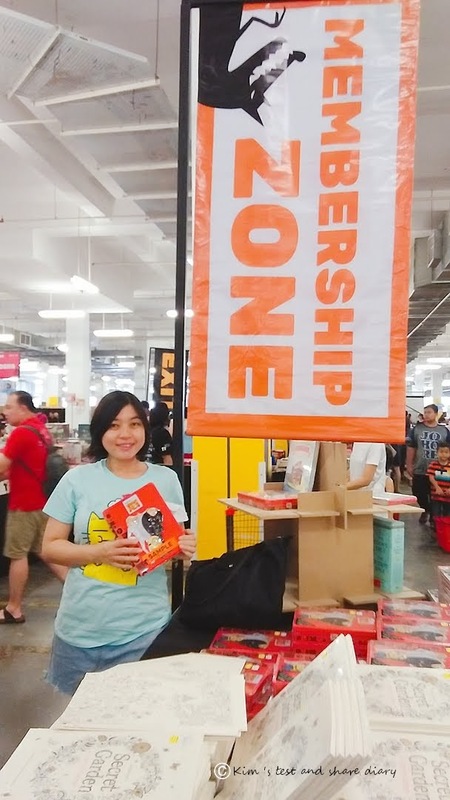 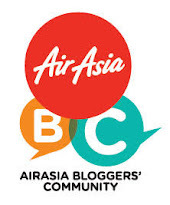 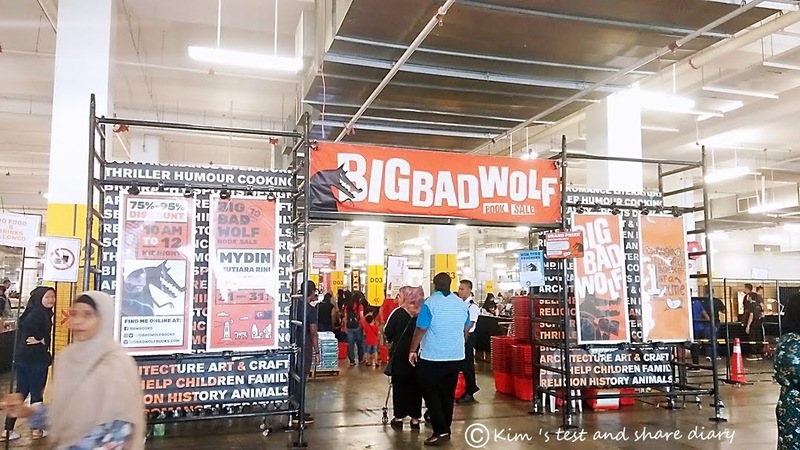 Known as the world’s biggest book sale, the Big Bad Wolf Book Sale will be offering books in English and Bahasa Malaysia, across all genres at 75% to 95% discounts. 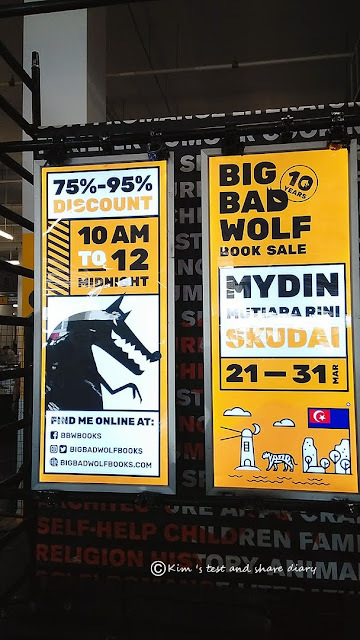 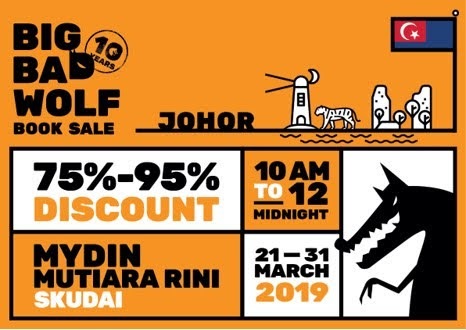 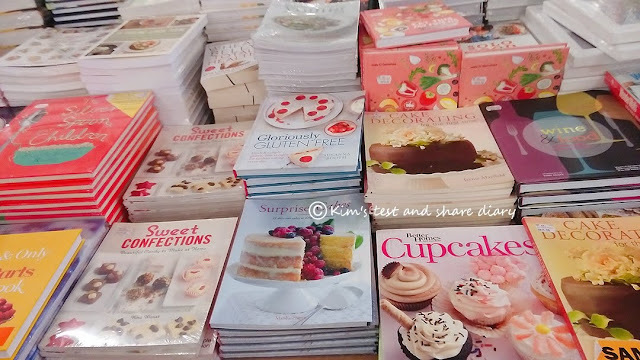 This time , The Big Bad Wolf Book Sale returns to JB , will makes a 11-day stop at Mydin Mall Mutiara Rini, Skudai from 21 – 31 March 2019 ! 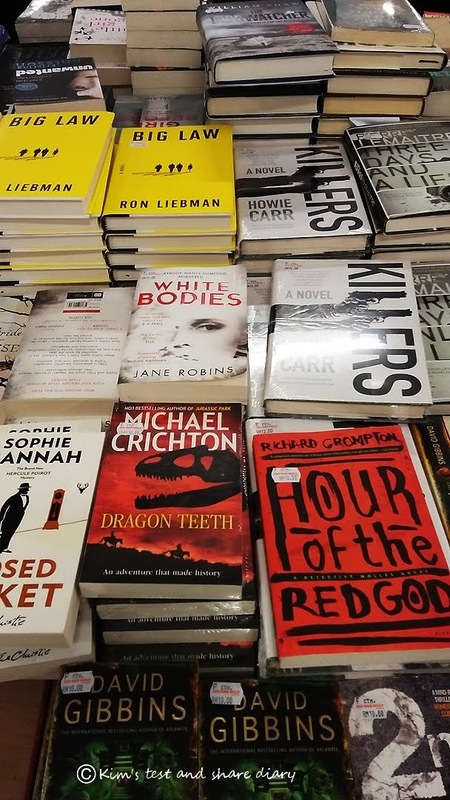 bringing in a huge variety of books from different genres. 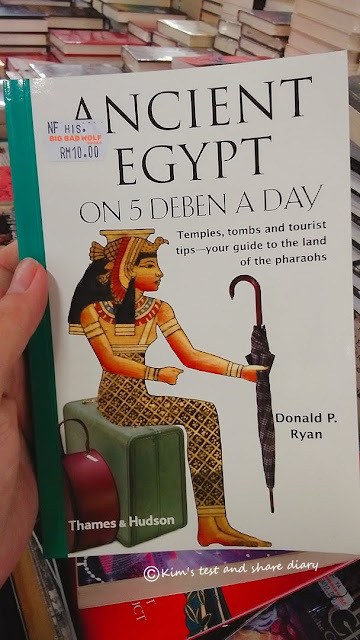 FREE Entry for all visitors . 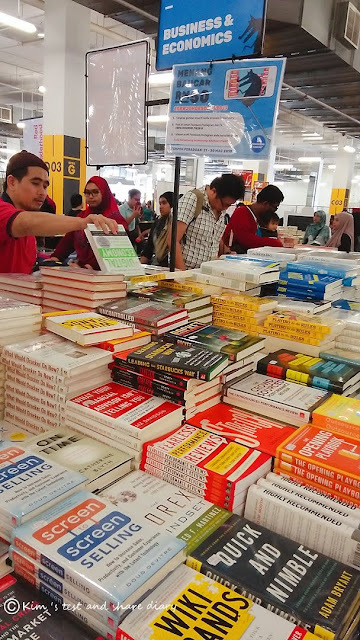 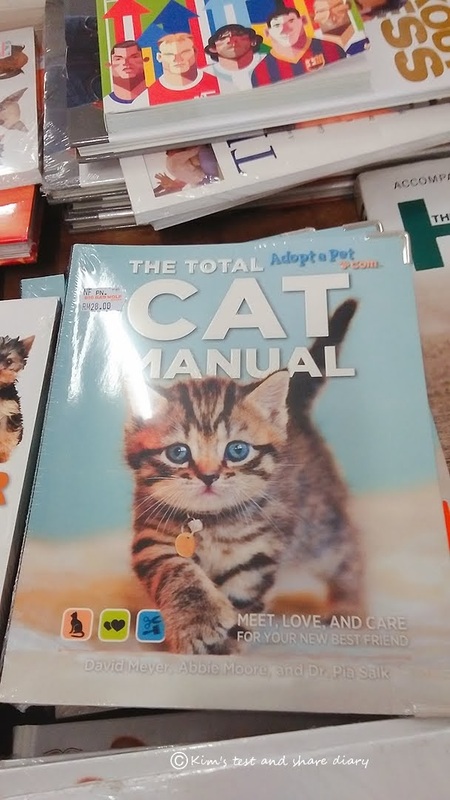 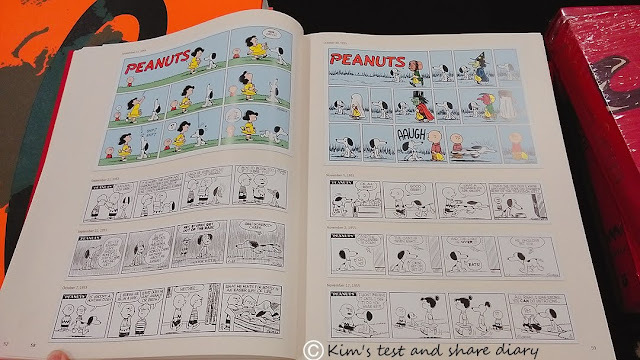 Visitors will be able to purchase their books daily from 10.00am till midnight (12.00am) throughout the Sale. 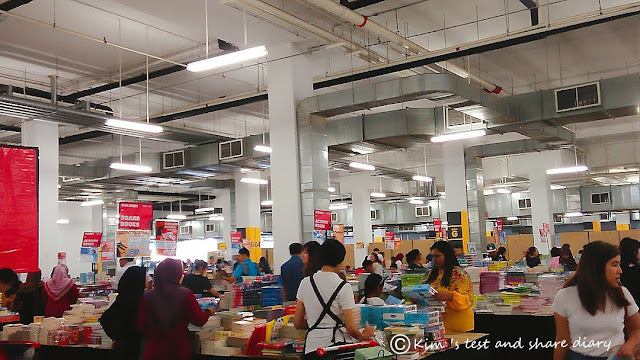 The Big Bad Wolf Book Sale located at My Din mall Mutiara Rini car park , it's abit hot . 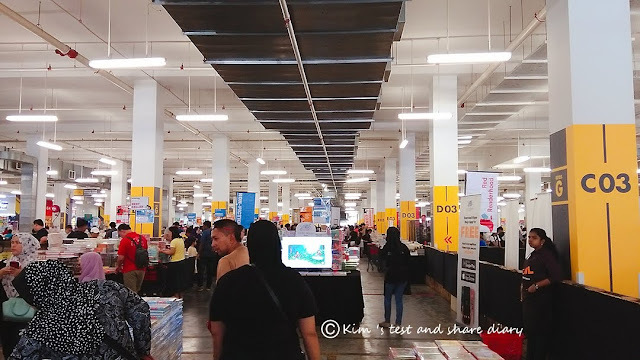 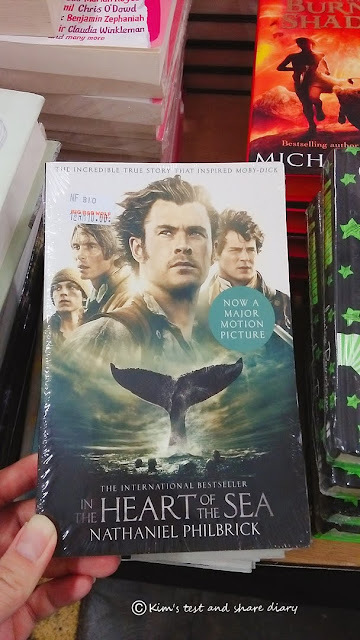 There are different book section , for me the booksale is big enough for me to explore xD It included variety of books genre eg: Comics , bestsellers, young adult titles, children’s books, romance, sci-fi, crime, thriller, fiction , business, architecture, art and design, cookbooks, reference book and many more ~~ . 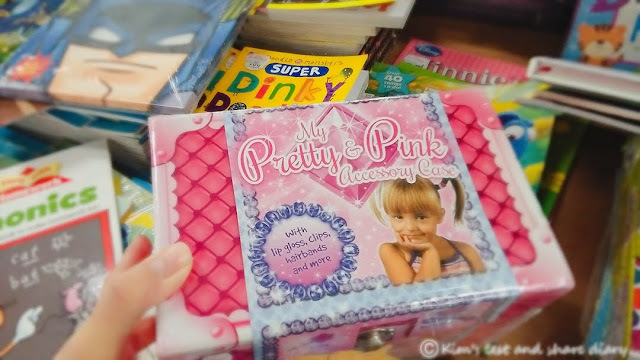 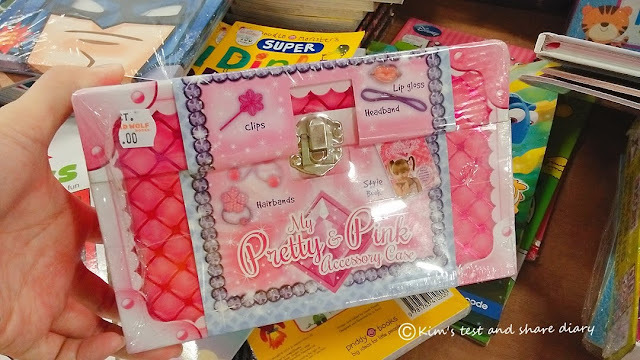 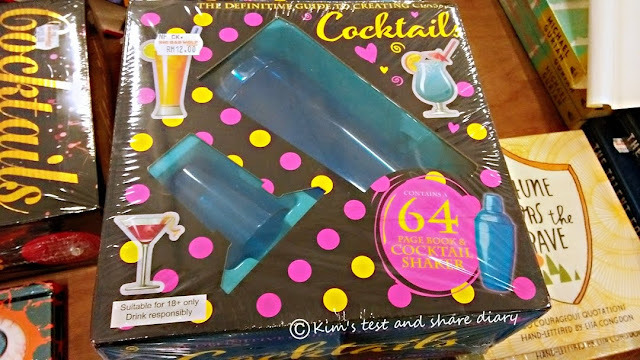 Such a imported lovely box which contain headband , hairclips ,Style book, after discount only RM18 . 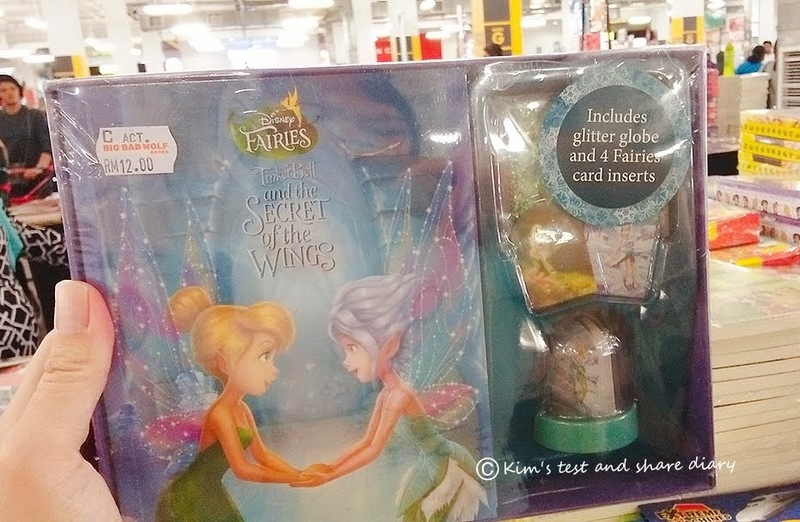 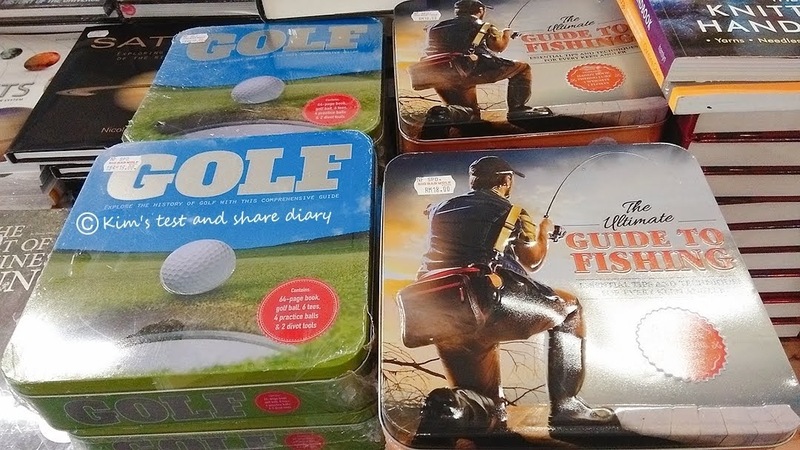 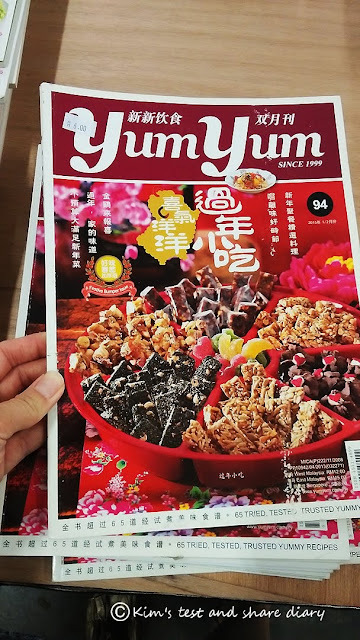 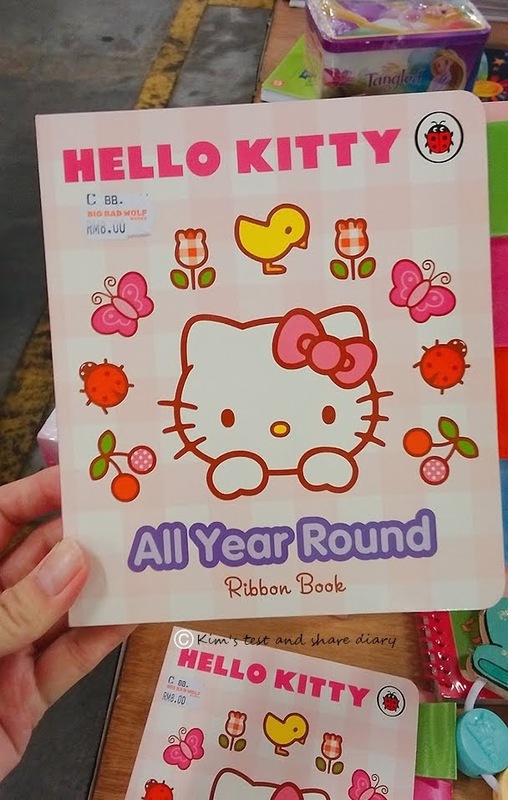 Personally love the imported lovely box which contain children book, stickers and toys , the original price is expensive if converted to Rm, it should be Rm120 , and now become RM20 only !! 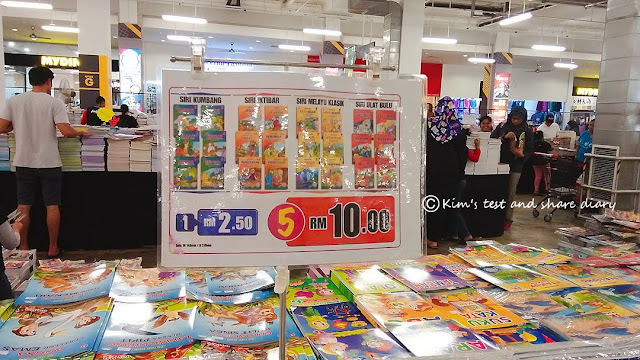 And the sparkling finding nemo pen is rm2-3 only . 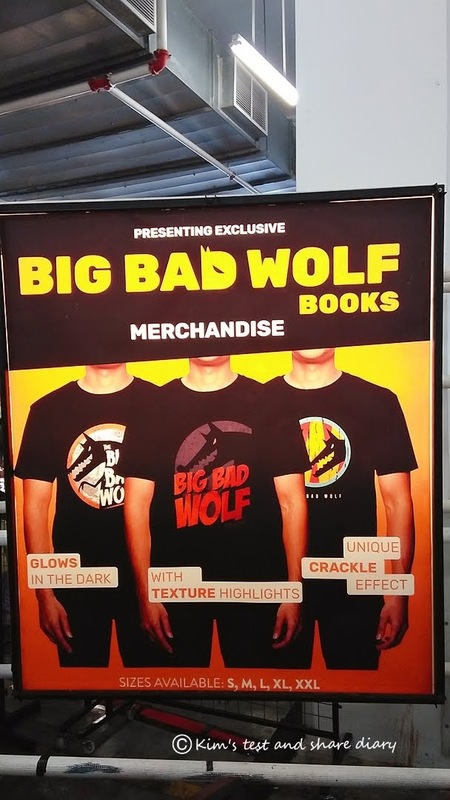 Before leaving , i bought the Exclusive Big Bad Wolf merchandise, the lovely wolf tee , it cost me Rm39.90 :P .Collectors can also expect to find button badges at bargain prices. 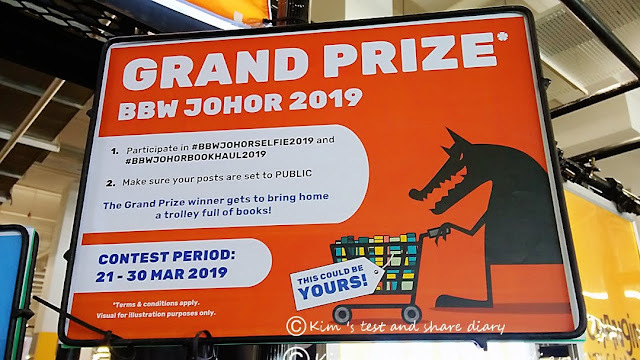 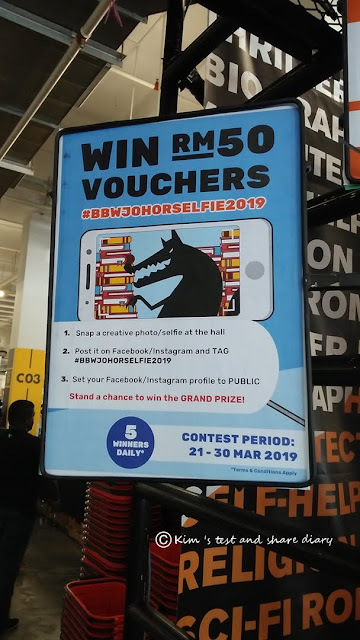 By the way , they are chosen 5 winner daily , try your luck upload your creative selfie picture taken on Big Bad Wolf Sale and # BBWselfiejohor2019 on fb/instagram , might be it's you to win away RM50 big bad wolf voucher .